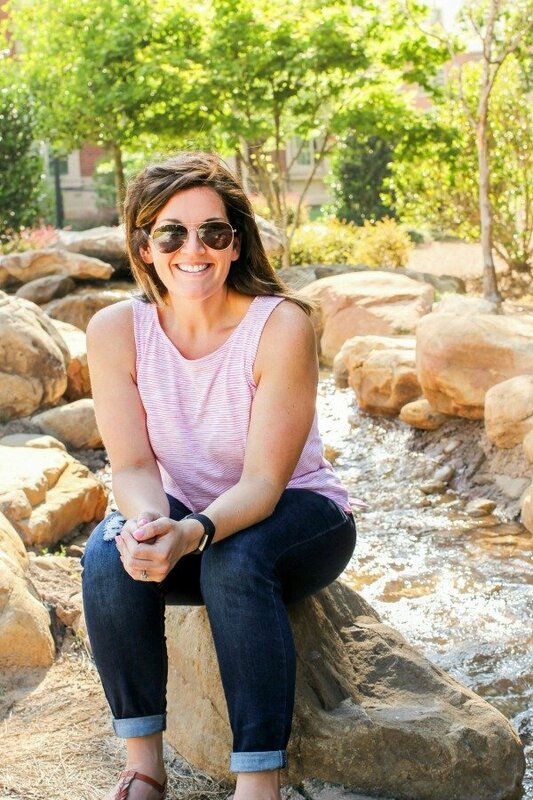 March 24, 2017 By Allyson 2 Comments This post may contain affiliate links. Read my disclosure policy. 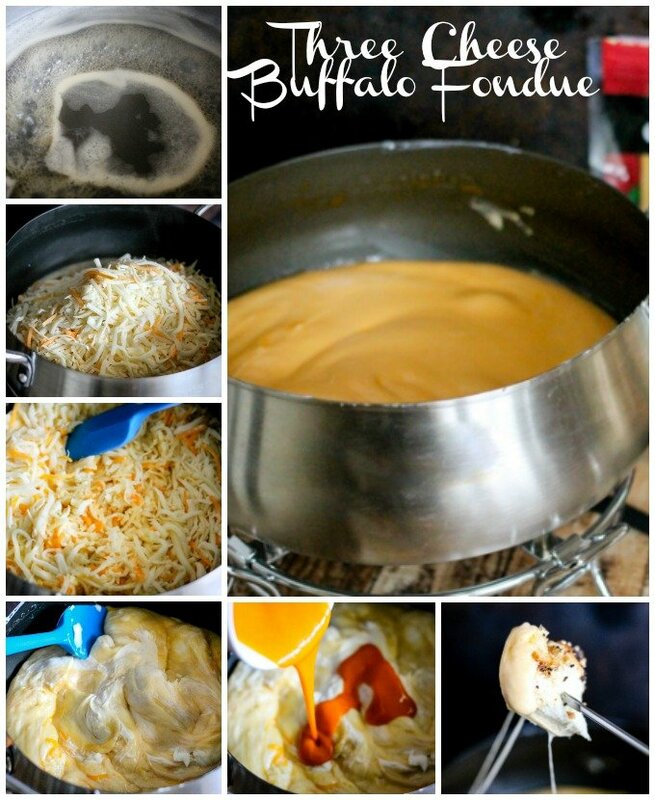 Three Cheese Buffalo Fondue is full of three cheeses and buffalo sauce! It’s going to take your appetizer game from good to great! Y’all, fondue. 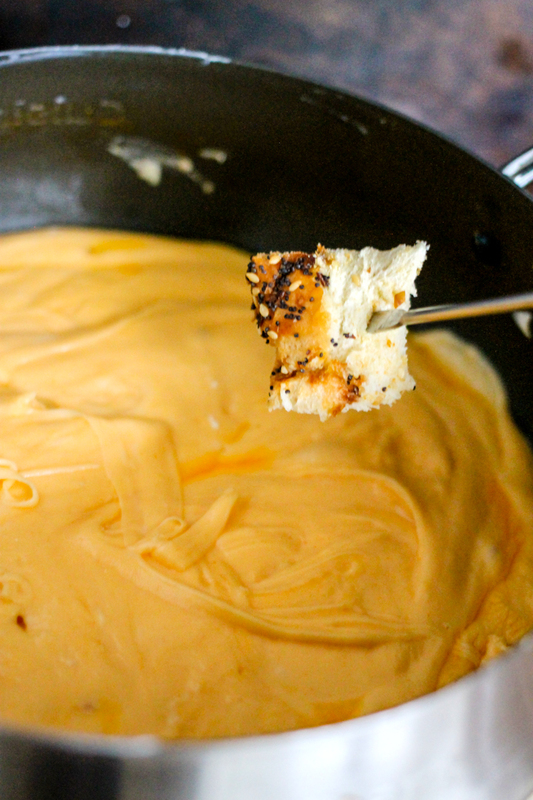 Fondue is seriously one of the best things to eat, and when you add three cheese and buffalo sauce, you have an amazing combination. 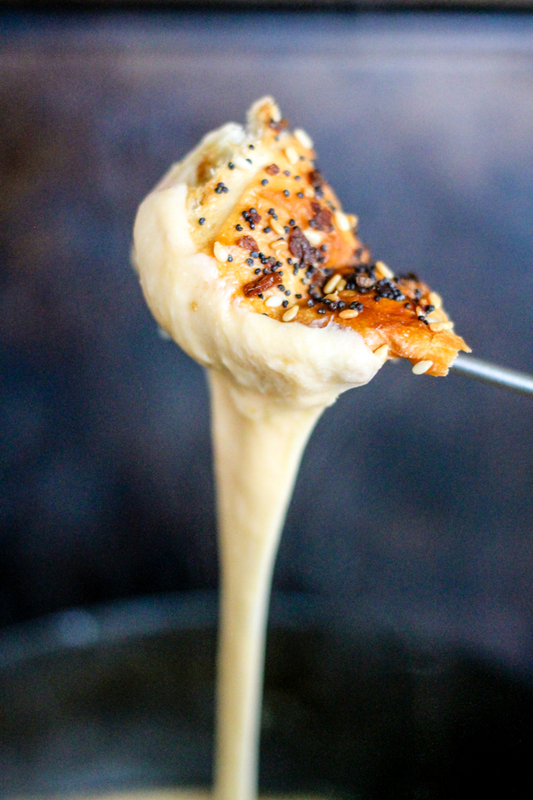 Three Cheese Buffalo Fondue is going to take your appetizer game from good to great! For this recipe you only need a handful of ingredients; Mozzarella cheese, cheddar cheese, Swiss cheese, beer, cornstarch and buffalo sauce! First put the beer into the fondue pot and let it come up to a boil. Next you will add in the cheese, and stir to slowly melt them in the pot. 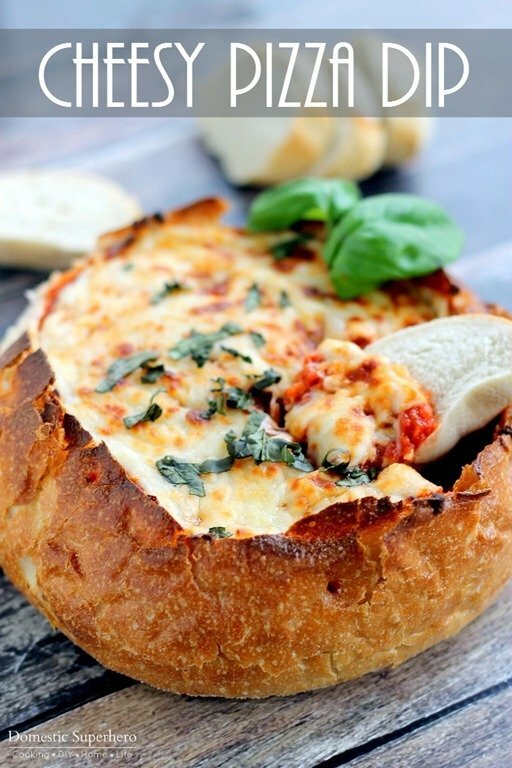 Once the cheese is melted, add in the buffalo sauce and you are good to go! If you listen to my one suggestion, please shred or cube your own cheese for the fondue! Buy the blocs of cheese, then grate or cut it up; you will thank me later! 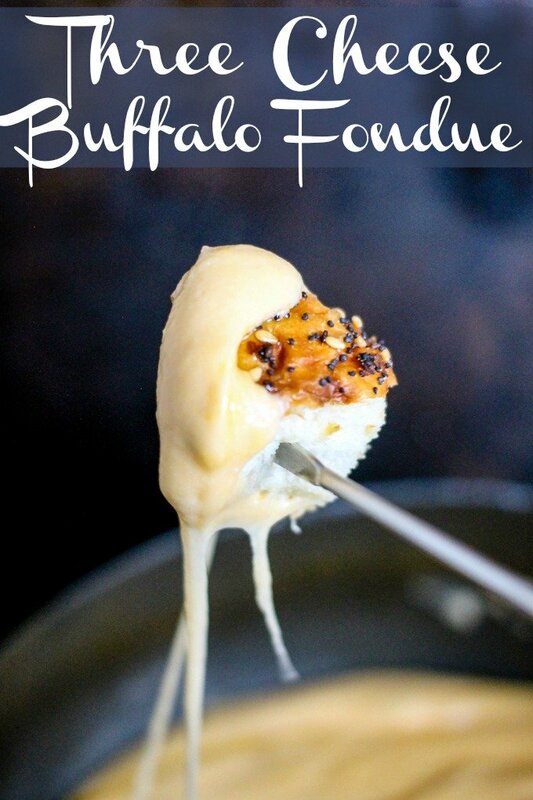 Three Cheese Buffalo Fondue comes together in just a few minutes, and everyone will love it! What about dippers for the fondue?! I love to use crusty bread, and for this fondue, I love using Everything French Bread! I love the ‘everything’ blend of spices on this bread, and it goes really well with the spicy cheese flavor! I usually pick it up in the bakery department of my grocery store, so I bet you can find it too. If you can’t, I suggest using regular crusty fresh bread or some veggie dippers – celery would be great with this since it goes well with buffalo sauce! Place cheese into a bowl and add cornstarch; toss to coat. Set aside. In a fondue pot, add beer and bring to a boil. Add cheese to pot, reduce heat to medium. Stir the cheese every minute or so to encourage melting. Once the cheese is melted, add buffalo sauce and stir to combine. Dip your bread and enjoy! 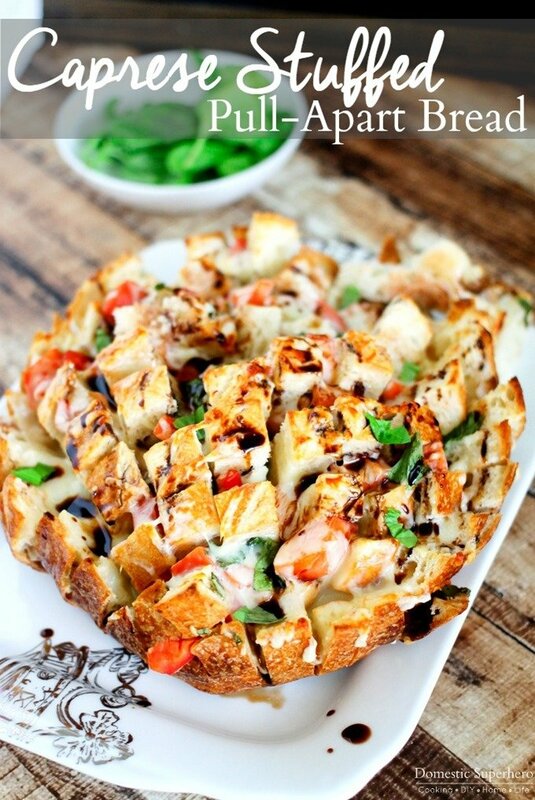 Love appetizers as much as I do?! 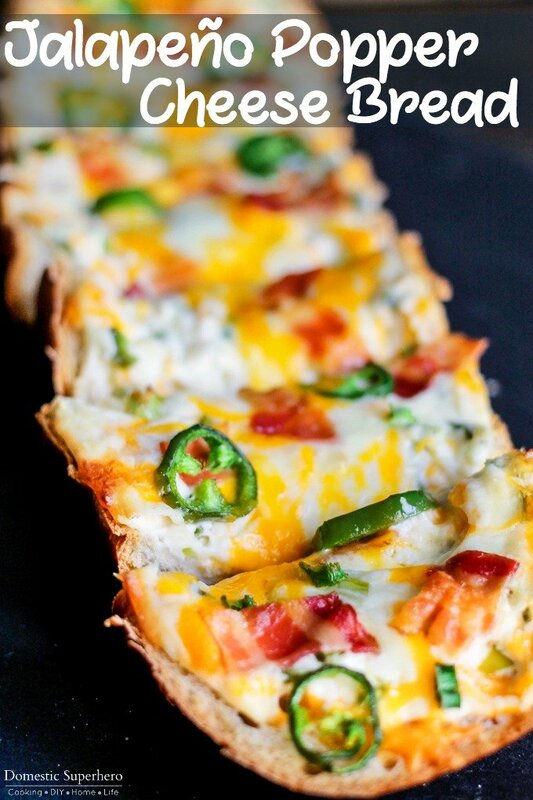 Check out more appetizers from Domestic Superhero! I bet Gouda would be really good with this too instead of the Swiss. OHHH YESSS~!!!! a girl after my heart!